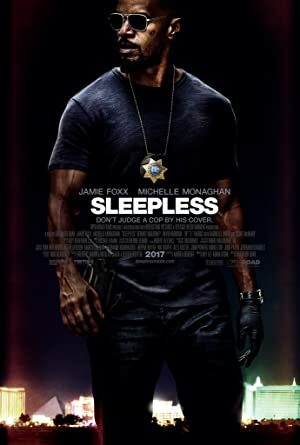 Sleepless (2017) – What's New on Netflix Canada Today! In Las Vegas, vice LVMPD policemen Vincent Downs and Sean Cass rob a shipment of cocaine belonging to entrepreneur Stanley Rubino, who intended to sell it to mobster Rob Novak, the son of a powerful mob boss. They volunteer to investigate the robbery in order to cover up their involvement, clashing with Internal Affairs investigators Jennifer Bryant and Doug Dennison, who are suspicious of their involvement. It is also revealed that Vincent is estranged from his wife Dena, who is getting remarried, and has minimal involvement in the life of his 16-year-old son Thomas.